Is your car wash business profitable? Your profit margin reveals a lot about the health of your business. It can help determine your car wash costs, and whether or not you are operating efficiently. It’s a metric you can use to monitor and implement improvements for a better bottom line. How can you work smarter, not harder? First, establish a baseline. Measure detergent and water consumption, calculate labour expenses and check energy readings. Over a few months, you will have a well-documented system in place to serve as a benchmark of where you are today. From there, you can confidently monitor any changes you make to effectively control your expenses. A log of monthly costs will allow you to observe any sudden cost increases that need to be addressed. How many cars did you wash versus how much hydro, heat, water, labour and products did you use? A solid snapshot will allow any unusual activity to snap quickly into focus, so that you can effectively address little problems before they become big problems. It will also alert you of any possible equipment malfunctions sooner, saving costly repairs later. Evaluate efficiencies: Evaluate the efficiency of older equipment. How much will you save with newer, more efficient, compressors, motors or heaters? Can your water be recycled? Can you implement energy saving techniques? Check with your local municipality for discounts or incentives for equipment upgrades. Evaluate the efficiency of older equipment. How much will you save with newer, more efficient, compressors, motors or heaters? Can your water be recycled? Can you implement energy saving techniques? Check with your local municipality for discounts or incentives for equipment upgrades. Equipment that works sluggishly can’t work at optimum efficiency. To get the best out of your investment, create a maintenance schedule and stick to it. 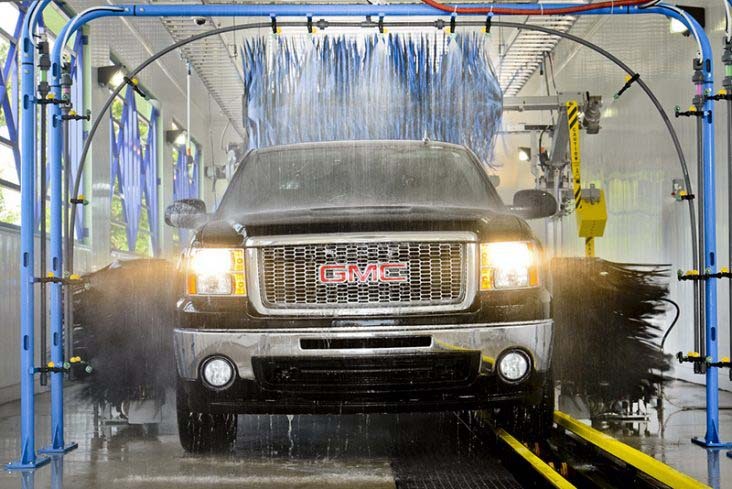 New advancements in car wash technology have enhanced the efficiency of equipment and operations.Stay on top of what’s new, and know how an upgrade can impact your operations. Maybe it means less labor costs, or less time and money on maintenance. When you get the opportunity to upgrade, know how the cost will impact your operations and savings down the road.